I’ve been involved with crime for over thirty years now. 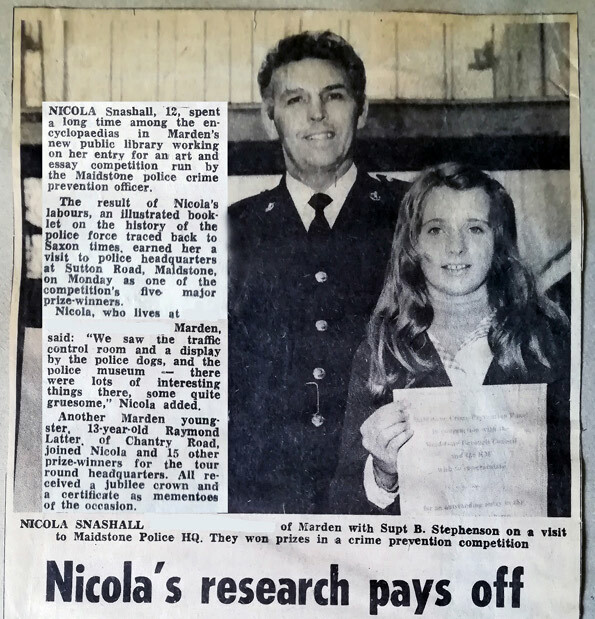 My first brush with the law came aged 12 when I was hauled in to the headquarters of Kent Constabulary. I still can’t be sure whether it was the trip on the skid pan, the ride on the police launch or the blood stains on the murder weapons in the police museum that left me with a fascination for all things criminal. 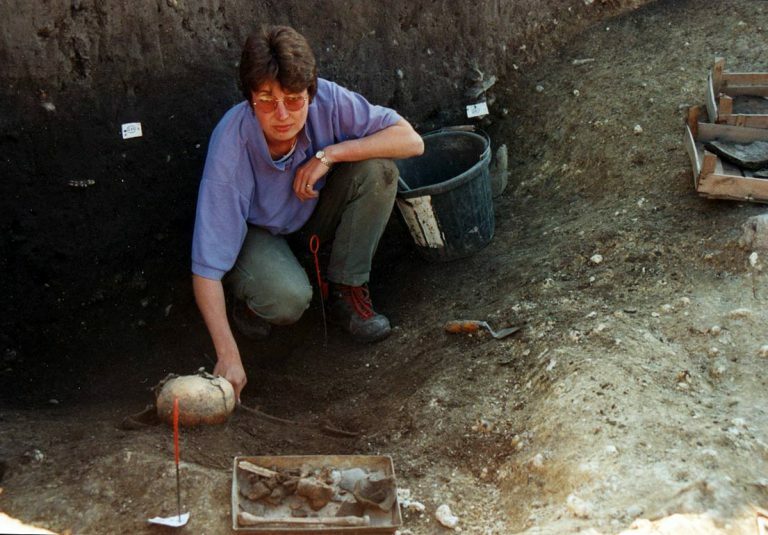 Here I’m excavating a child’s skeleton at Velim Skalka in the Czech Republic. At this prehistoric ritual enclosure some ditches contain whole human skeletons, but some were disarticulated, thrown into the ditches along with a jumble of pottery and animal bones. Were they victims of a Bronze Age massacre? People deal with death in many ways. Near Woodhenge I was digging an excarnation platform, that sat high above the River Avon in the Stonehenge landscape. 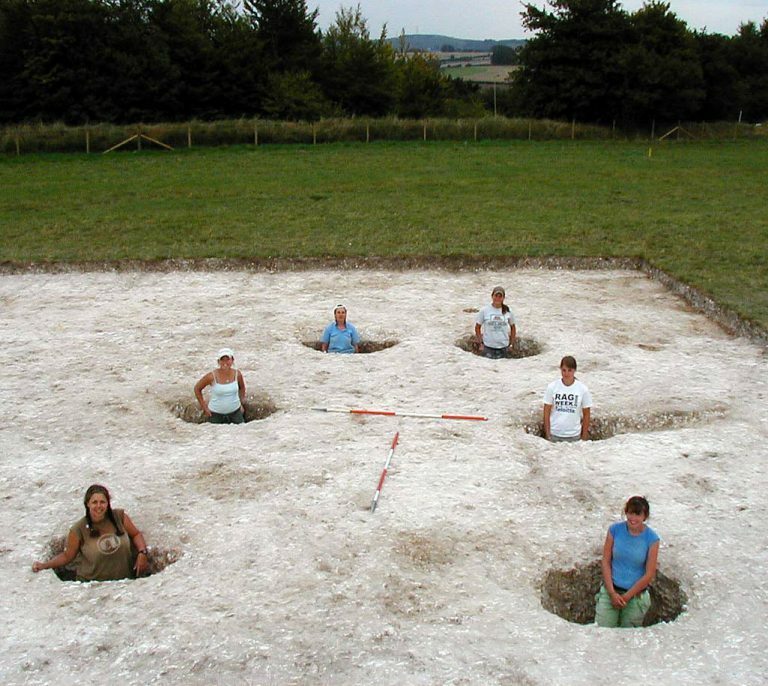 These huge postholes (I’m in the one top left) once held the large posts of a giant wooden structure where the remains of the dead were placed to de-flesh and begin their journey from amongst the living to the realm of the ancestors. I am certain that I’ve always loved writing. 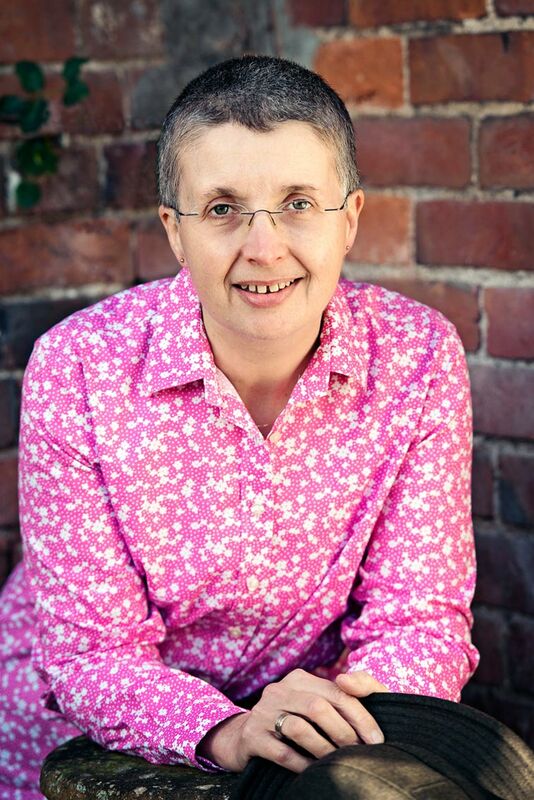 The ability to conjure up a place, a long-dead person or a story from your imagination and share them with someone seems to me a magical process."